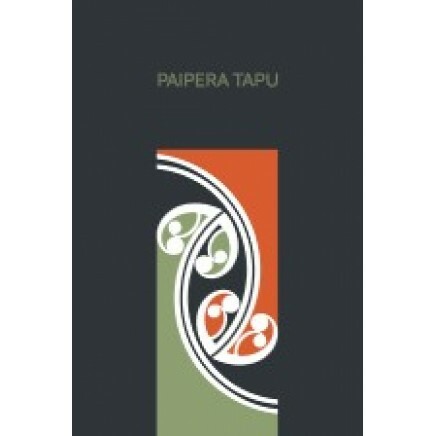 This reformatted edition reproduces the text of the current edition of Te Paipera Tapu (first published in 1952) in an enhanced format for the modern Maori language reader. Macrons have been added to indicate vowel length, speech marks have been added and punctuation carefully revised. Paragraphing has also been introduced and section headings added. It has taken many people, including translators, checkers and Maori leaders, more than ten years to complete this work, and judging by the growing demand for the reformatted New Testament, it is expected Te Paipera Tapu will also be well received.